We provided assistance with registration, organization, vetting special needs participants, and working the hospitality and food service areas. Members came with their sleeves rolled up, with their smiles on and ready to work. 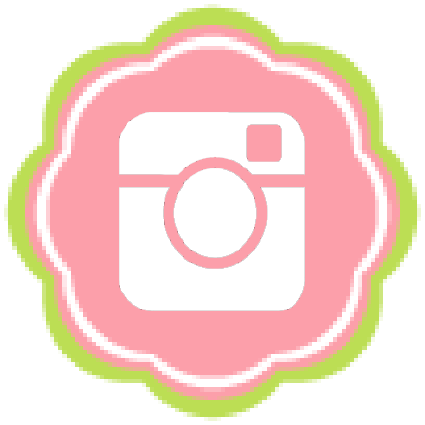 The event organizers were very grateful for our help and overall professionalism. 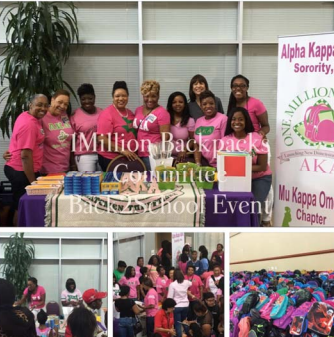 The Mu Kappa Omega Chapter donated 250 backpacks and helped pass out over 2000 backpacks to the community. We began helping 4 days leading up to the big day. We separated papers, counted folders, stuffed backpacks with supplies, organized stationary, and more. Our perfectly pink and green sections reached hundreds of students, providing them with the confidence to go back to school with all the materials needed to succeed. We gave away 576 pencils, 216 boxes of crayons, 216 rulers, 216 folders and 120 scissors.